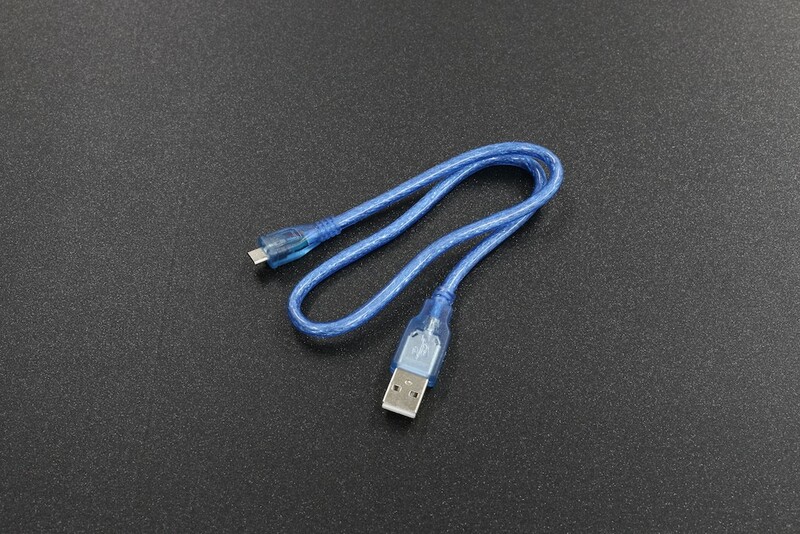 · Other Features: Use the Data Cable to charge and sync your Smartphone with Data Cable to your PC. We don't offer colour or style choice. Your order will be sent in colours at random. Hope you can understand.